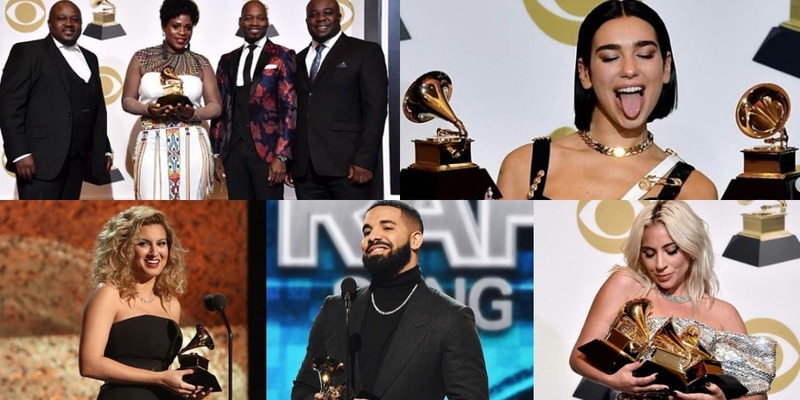 The 61st Annual Grammy Awards were held on yesterday, on February 10 at the Staples Center in Los Angeles. The evening was a fun-filled event. Kacey Musgraves’ Golden Hour winning the ‘Album Of The Year’ and the ‘Best Country Album’. Childish Gambino’s This Is America won the ‘Record Of The Year’, ‘Song Of The Year’, ‘Best Music Video’ and ‘Best Rap/Sung Performance’.